"I warn you," said the funny-looking little man with the red beard, "I'm here to sell this caravan of culture, and by the bones of Swinburne I think your brother's the man to buy it." 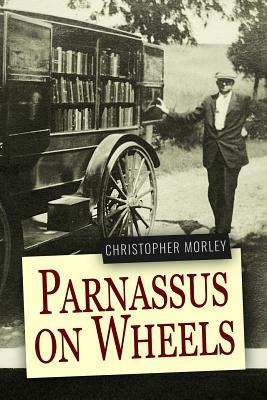 Christopher Morley's unforgettably weird classic tale of adventure on a traveling bookstore called Parnassus, drawn by a steed called Pegasus. Not to be missed.